Russ rocks a fan. Dolan bans a fan. The Warriors need their fans. 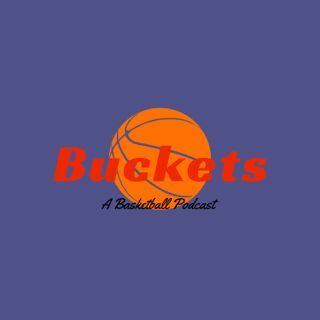 Andres and Daniel discuss the Russell Westbrook and Serge Ibaka incidents, James Dolan banning a fan, the Warriors and Lakers struggles and the news that Kemba Walker may be Dallas' top target this summer.